Often referred to as the Silicon Valley of India, Bangalore is India’s third largest city at 11.5 million people and is the high-tech hub of India. Like Israel, Bangalore is pivotal to the global high-tech sector but also from education and research to defense and local Kannada cinema, the city is rich with a variety of attractive industries and, as more multinationals set up corporate offices in Bangalore, it is a booming destination for business travelers. For some time, local authorities in Bangalore have expanded their efforts to renew, renovate and revitalize the city in order to accommodate the needs of an ever-growing number of visitors. The major suburb of Whitefield has been at the forefront of this revitalization as visitors look for the best hotels in Bangalore, as well as restaurants, pubs, nightlife and major tourist sights. This once quaint settlement became a modern and developed suburb following the IT boom of the 1990s. On the fringes of the city, Whitefield is popular with business travelers and a comfortable base from which to explore the city. Whitefield will soon also be the location of the new, relaxed and informal Den Hotel Bangalore providing visitors with an oasis of calm, close to the many attractions in thriving Bangalore. 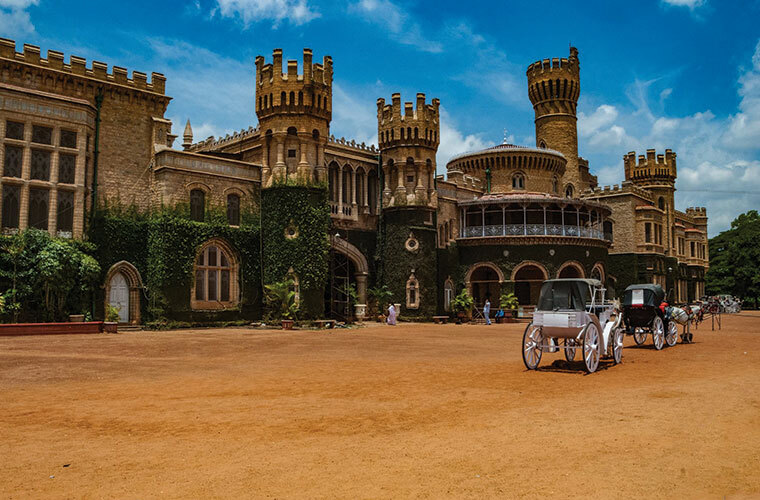 One such attraction is the well-known and stunning Lalbagh Botanical Gardens is widely considered one of the best urban botanical gardens around the world and houses India’s largest collection of tropical plants. 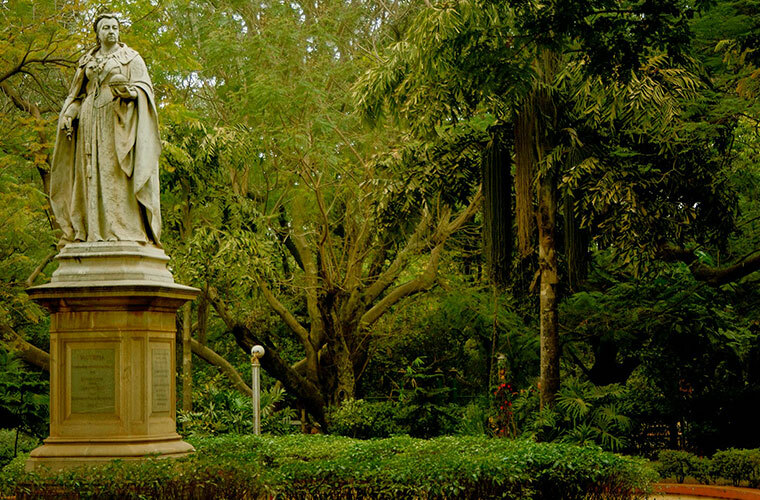 You can also take a stroll through the countless flowers, rare species, trees and shaded groves landscape of the city’s beautiful Cubbon Park, which is yet another perfect spot to unwind after a long day. 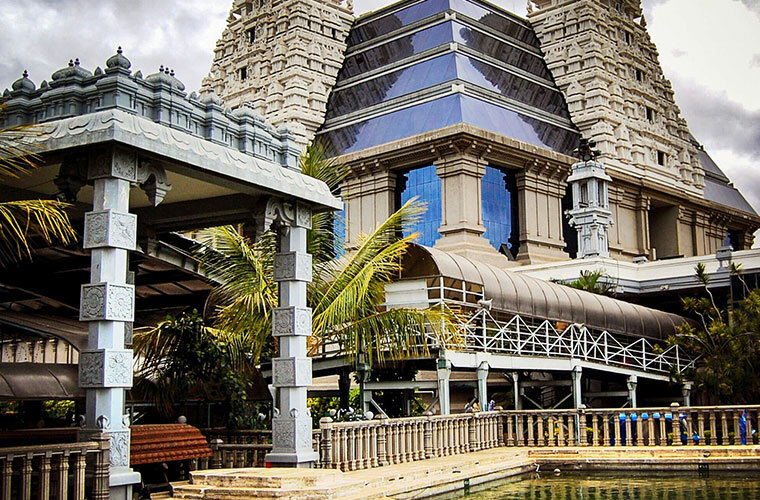 If you are looking to calm your mind, body and soul, there is nowhere quite like the captivating architecture of the incomparably divine ISKCON Temple Bangalore while Bangalore Palace, reminiscent of European palaces of old, will keep you engrossed for hours with its fascinating history and artefacts and spacious gardens. Hours will also roll by at the interactive and fascinating Visvesvaraya Industrial and Technological Museum, one of Bangalore’s best museums, making science and technology interesting, entertaining and accessible for the whole family. An intrinsic part of the local culture is the diverse mix of cuisines in Bangalore, from Asian to Middle Eastern, Mediterranean to American, and at all ends of the price spectrum for Israelis to choose from. The popularity of Indian food in Israel was recently explored by the Dan Hotels when India’s most renowned chef, Sanjeev Kapoor visited. There are many fine dining restaurants in Bangalore, such as the well-known Raj Pavillion, which provides a sumptuous array of western and Indian dishes, while Southern Indian comfort food is available at Brahmin’s Coffee Bar, one of the many cafés in Bangalore, which provides mouthwatering local dishes. There is even food available for dogs in the city’s first dog café, TherPup, located in upscale Whitefield! Among the liveliest areas in Bangalore is Commercial Street, considered a shopper’s paradise, selling jewelry to toys, art to clothes, and everything in between, and the plush UB City, seen as India’s first luxury mall and home to some of the finest pubs, private karaoke rooms and bars in Bangalore, such as the classy Skyee City Bar. 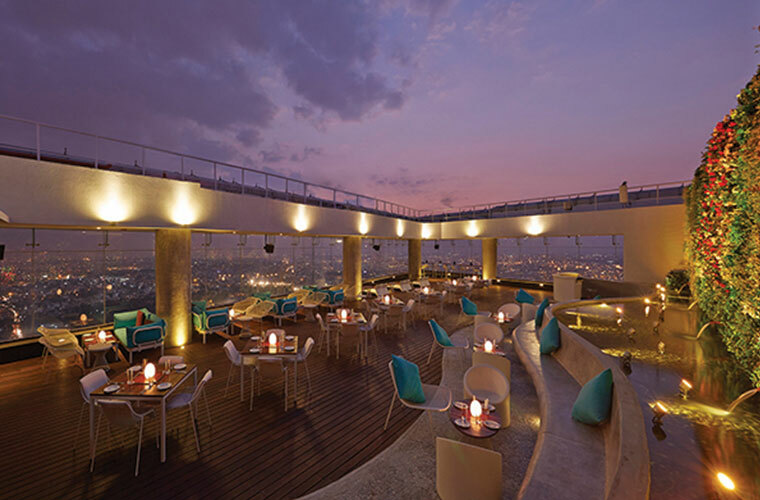 Located in the Central Business District, UB City provides one of the best and most astonishing looks of Bangalore at night as does the memorable High Ultra Lounge, a slick modern venue with sensational food, wonderful ambiance and postcard-perfect views of the city. As Bangalore continues to flourish, industry experts believe record numbers of business travelers, families and tourists are on their way. Glorious news for Bangalore, indeed, and for the Den Hotel in Whitefield, Bangalore. 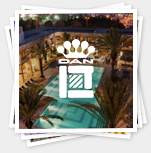 Very nice and useful post you have shared over here about the beautiful & luxury hotels and resorts in India.